Since last year, trends in commerce are changing rapidly and people are witnessing many reforms in outsourcing business. Major companies from USA, UK, Australia, UK, and other countries are looking to increase the span of their business by outsourcing of services. 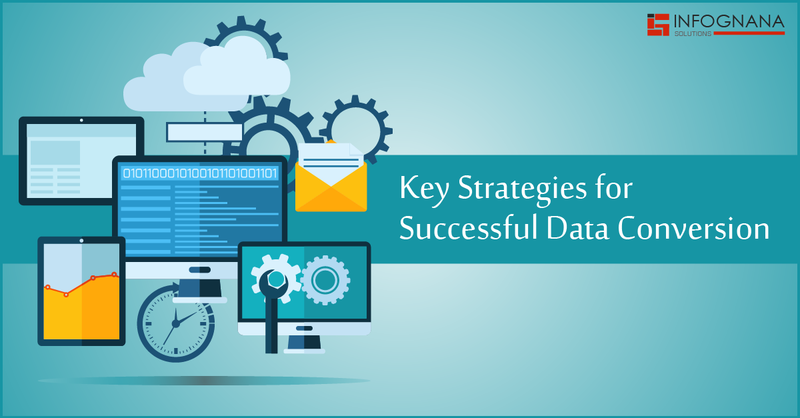 With the growth of data-driven culture in the organizations, digitization of this data has become absolutely imperative. 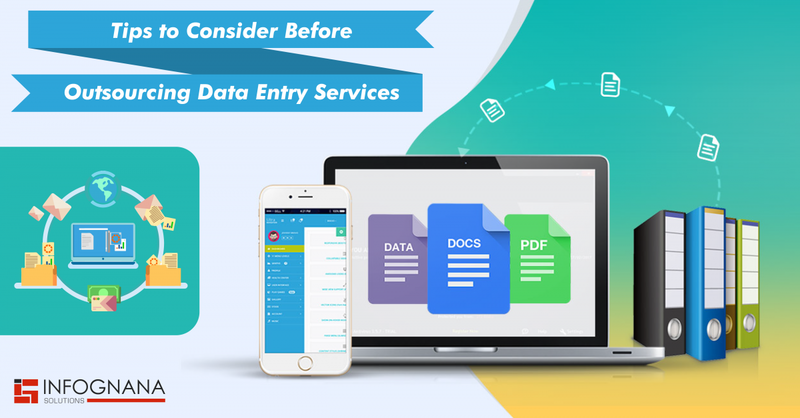 The process of entering data into the systems and storing it in a digital format is called data entry. The changing business dynamics have led to complexities in this process. Data inaccuracies have become prevalent. 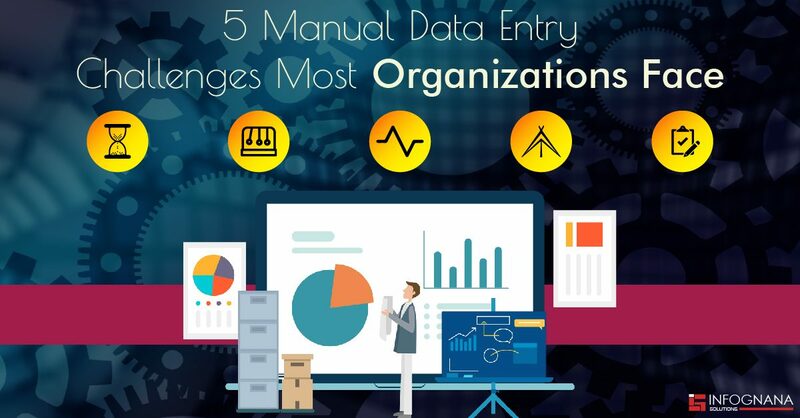 https://www.infognana.com/wp-content/uploads/2017/01/Accuracy_Data_Entry-min-1.jpg 255 680 Infognana https://www.infognana.com/wp-content/uploads/2017/02/Logo.png Infognana2017-01-23 11:01:082017-02-10 07:26:43How to Improve the Accuracy of Your Data Entry Process?